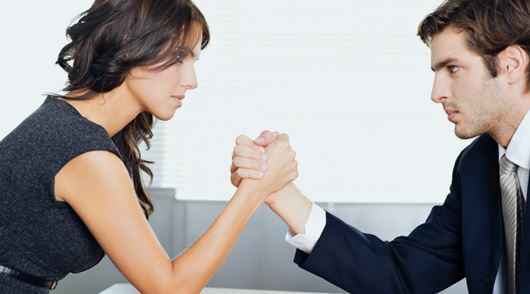 Men tend to achieve better results in negotiation than women, negotiation research studies have found. Is this a problem? Yes it is, because negotiations are an integral part of our professional and private lives: negotiating a salary raise, a promotion, project budget at work, but also where to go on holidays, who takes the kids to school, how often to go see the in-laws and many more instances where we don't even realise we are negotiating. This month's monthly networking meeting is focusing on what negotiation skills we need as women and how we can do better in negotiations. Come join us at Pasta & Vino, Rue du Stand 51 on 13 November and brainstorm with like minded professional over a drink, meet old friends, and make new ones!